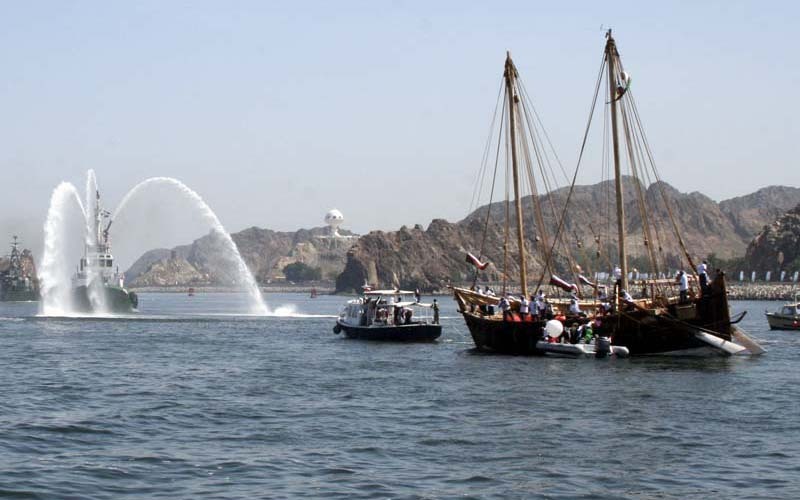 The Jewel of Muscat is a traditional sailing ship, the name conferred by His Majesty Sultan Qaboos bin Said, and built at Qantab near Muscat. 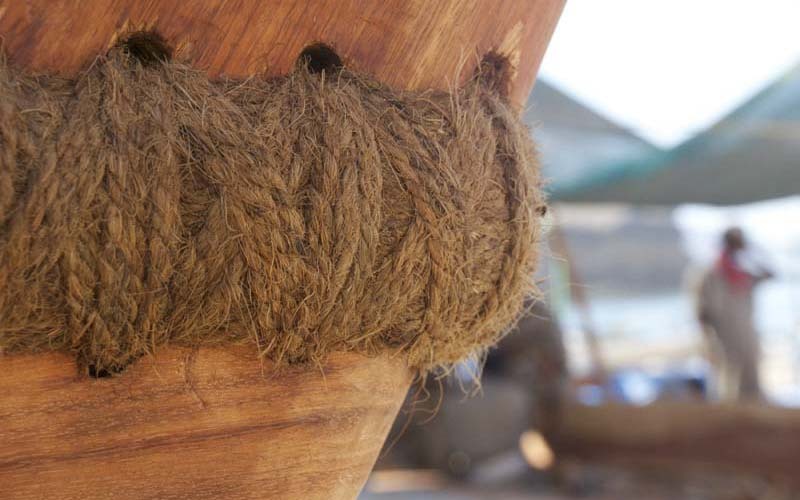 The Jewel of Muscat was built without nails or screws, and the planks were sewn together with coconut fibres using traditional 9th century shipbuilding methods. 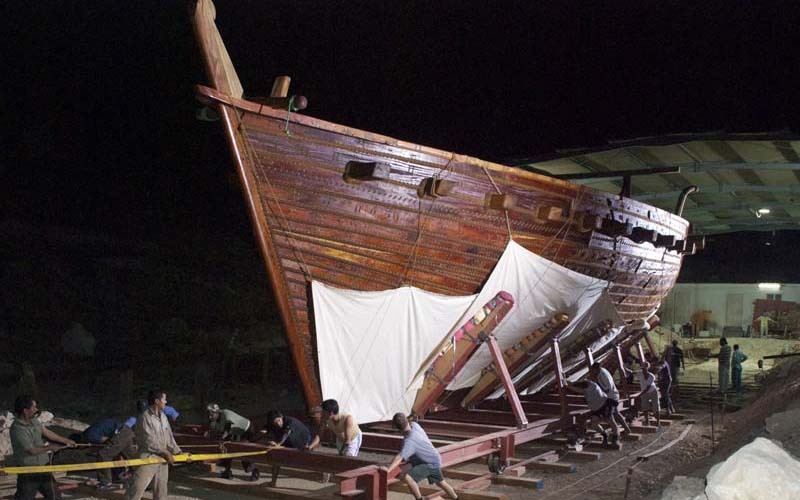 The design and construction of the Jewel of Muscat was inspired by the wreck of a 9th century Arab sailing vessel discovered in 1998 near Belitung Island, Indonesia. 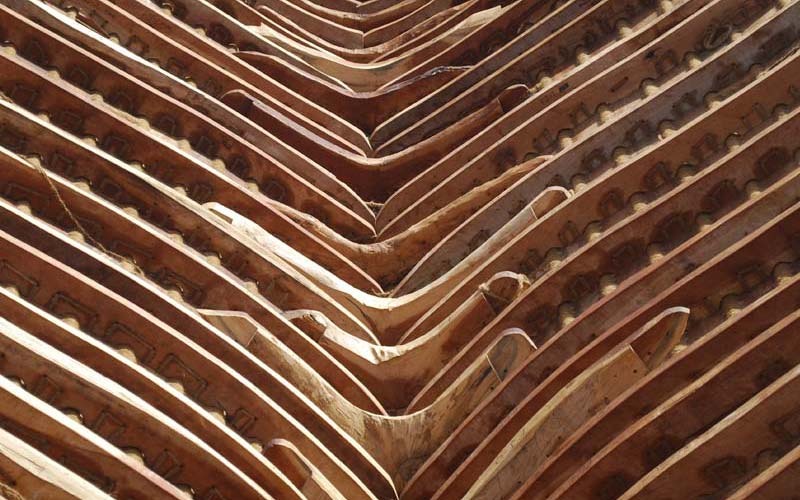 The timbers used in building the Jewel of Muscat include Afzelia africana (from Ghana), Teak (from India), and Sidr (from Oman). 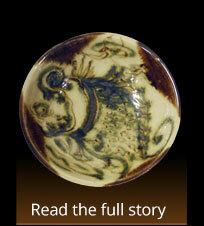 On board the wreck on which Jewel is based were Chinese ceramics with Arabic inscriptions, and silver and golden pots known as the Tang Treasure. 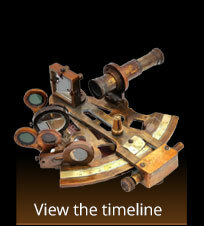 The Jewel of Muscat is 18 meters long and 6.5 meters wide. 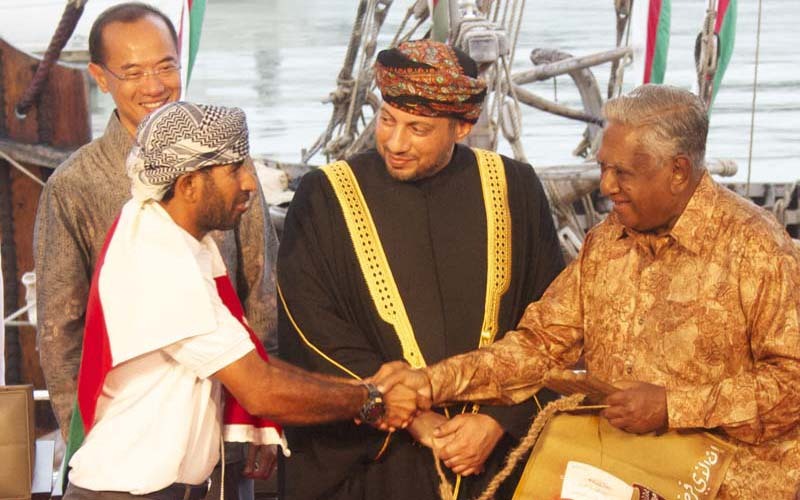 The Jewel of Muscat set sail from Sultan Qaboos Port in an official and public ceremony held under the patronage of His Highness Sayyid Shihab bin Tariq Al Said, in the presence of large number of officials, diplomats and families of the sailors. 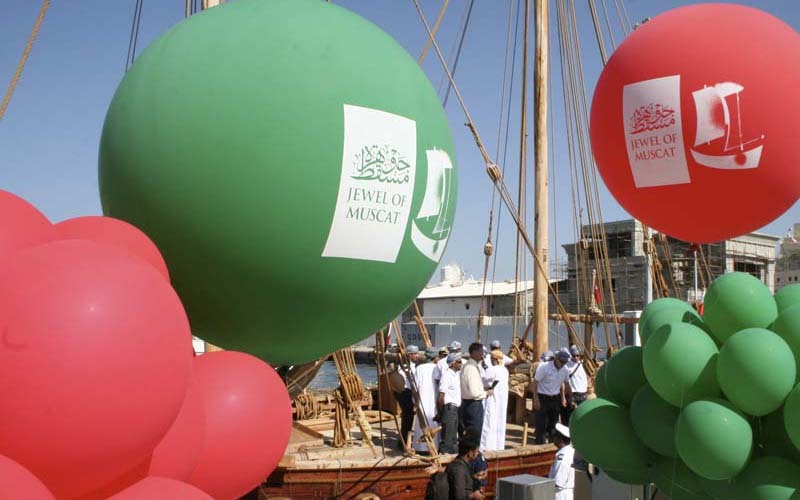 The Jewel of Muscat set sail on its historic journey from the Port of Sultan Qaboos at 12 noon on the 1st of Rabie Al-Awwal 1431 AH, or the 16th of February 2010. 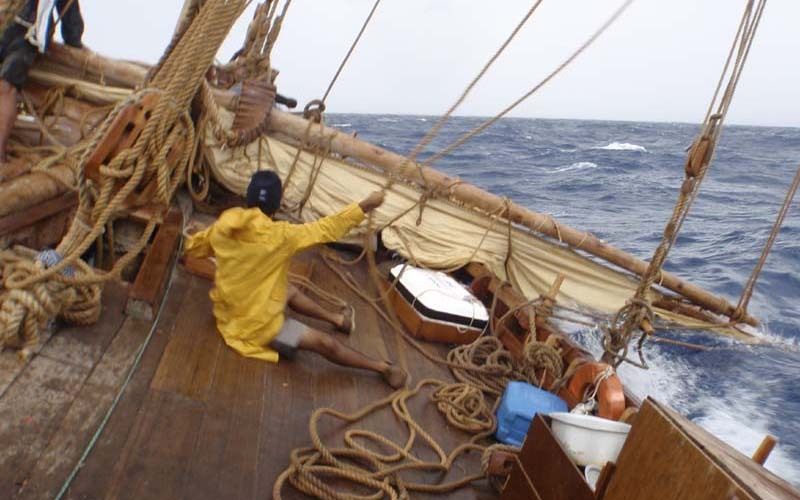 The Jewel of Muscat spent 68 days at sea, while the full voyage lasted 138 days, covering 3580 nautical miles (4119 miles or 6630 kilometers). 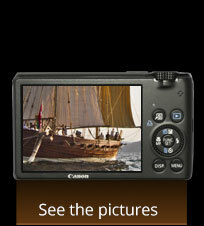 The main sails on the ship were handmade from canvas. 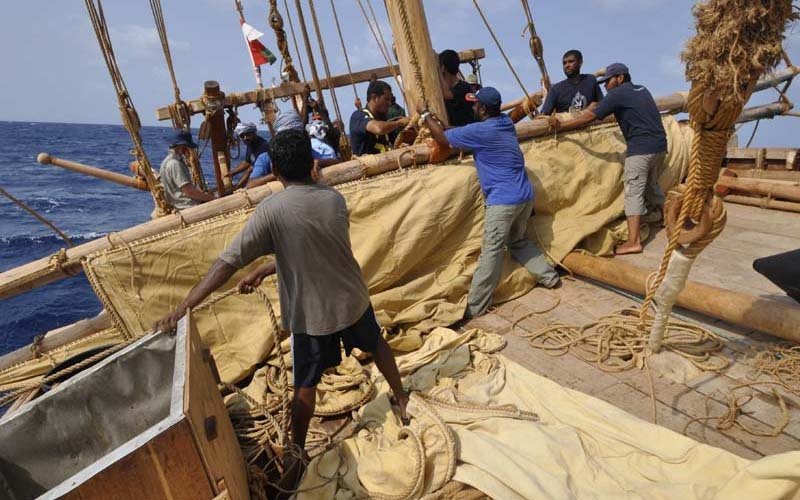 Sails, made of doum palm leaves, were also used during the voyage. 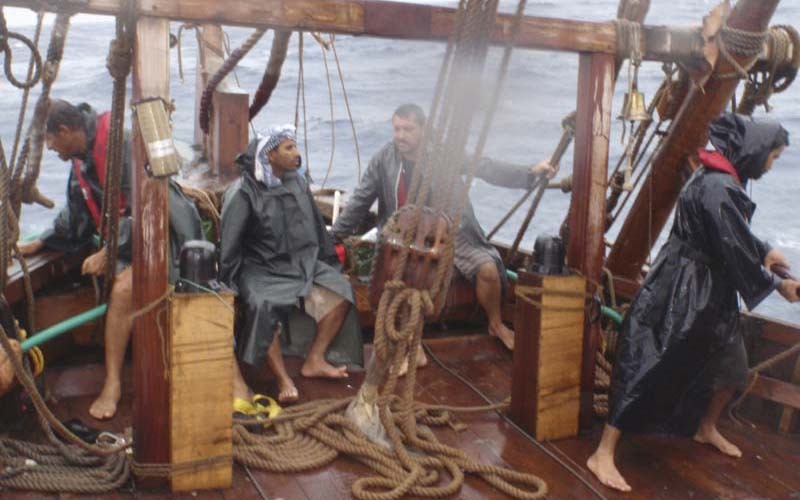 The crew of the Jewel of Muscat comprised 15 sailors led by Captain Saleh bin Said Al Jabri. 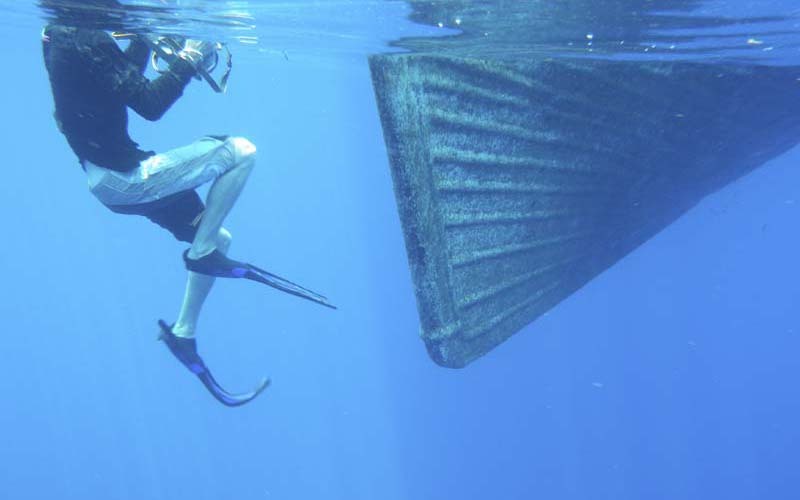 Marine archaeologists believe the ship, which inspired the Jewel of Muscat, was sailing back from China to the Arabian Peninsula when it sank. 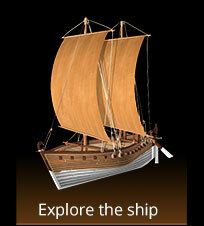 The Jewel of Muscat was built to revive the memory of that ship and honour its brave sailors. The project constitutes a scientific, professional and cultural documentation of the history and cultural heritage of the silk and spice routes. 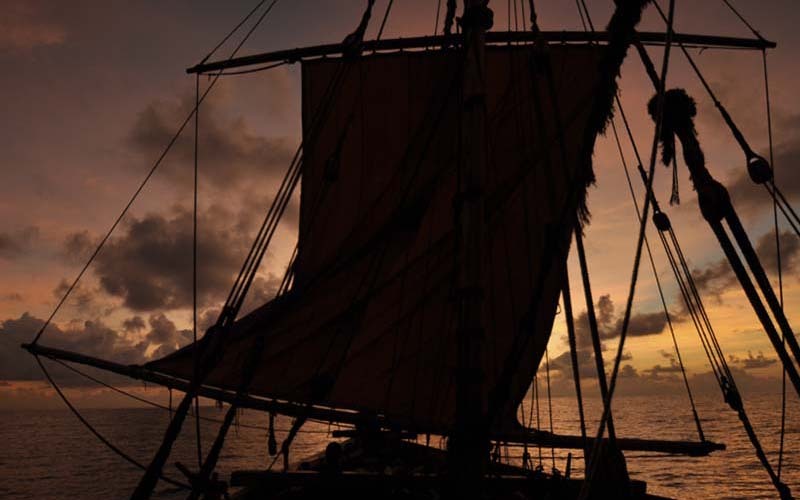 During the voyage, the crew of the Jewel of Muscat used traditional 9th century navigation tools to further our understanding of ancient navigation skills. 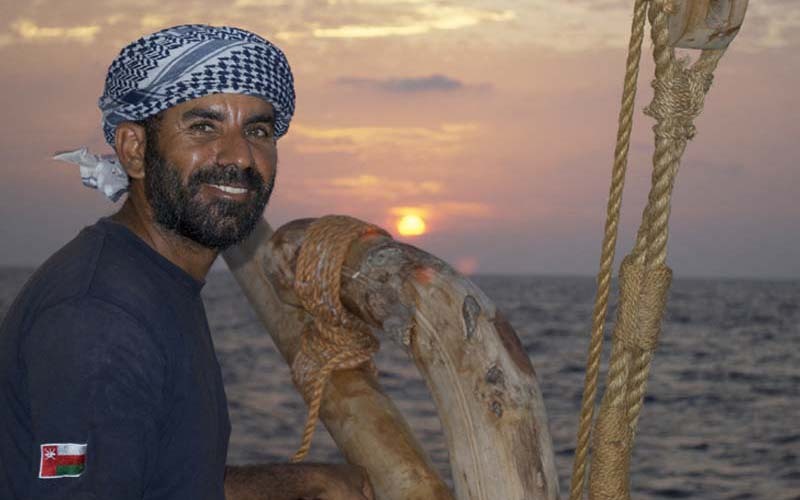 Oman’s history has always been shaped by the sea; it is well known that Omani sailors were among the first Arabs to travel to the territories of India, China, Africa and the Americas, carrying with them the values of religion, tolerance, forgiveness and propriety. 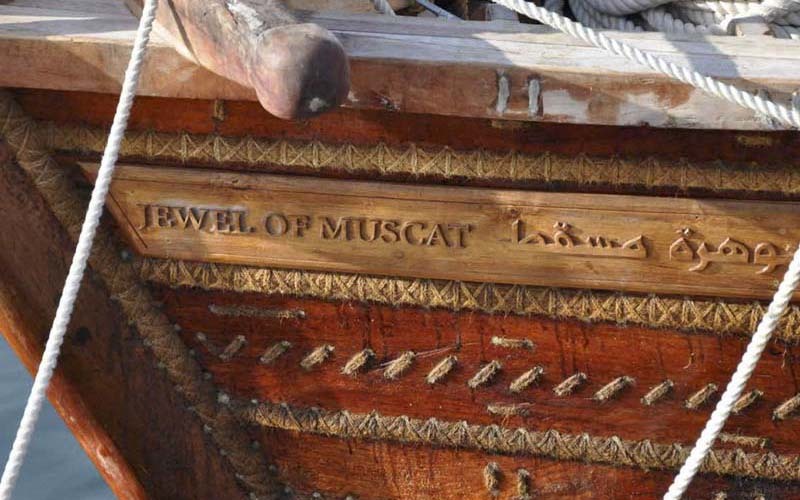 The voyage of the Jewel of Muscat embodies an eternal symbol of the ancient links and the longstanding friendship between Oman and the peoples of the Indian Ocean rim. It underlined the positive interaction between Oman and other civilizations and cultures, celebrating a cultural legacy of which Omanis are proud. 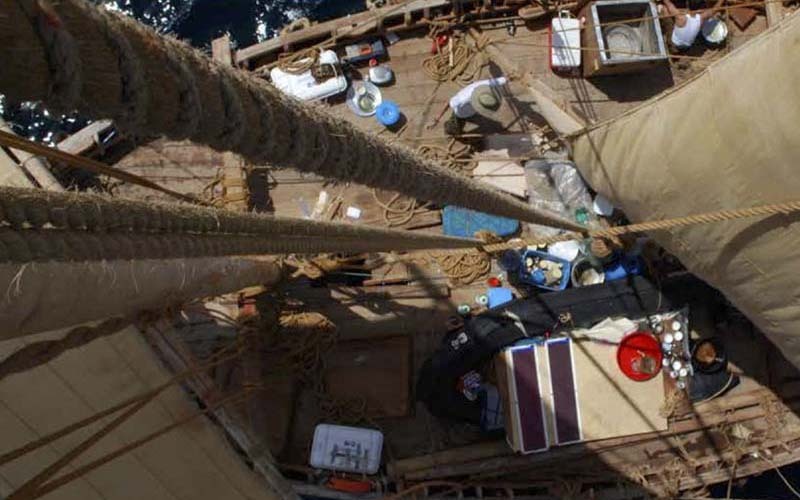 All stages of the construction of the Jewel of Muscat and its epic voyage are documented in two films. 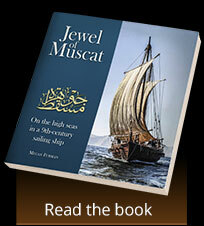 There is also a book about the story of the Jewel of Muscat and her journey. 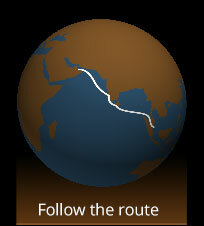 Before arriving to its final destination in Singapore, the Jewel of Muscat stopped in Cochin (India), Galle (Sri Lanka), George Town (Penang Island), and Port Klang (Malaysia). The Jewel of Muscat arrived at Singapore, at 5pm on July 3rd 2010. 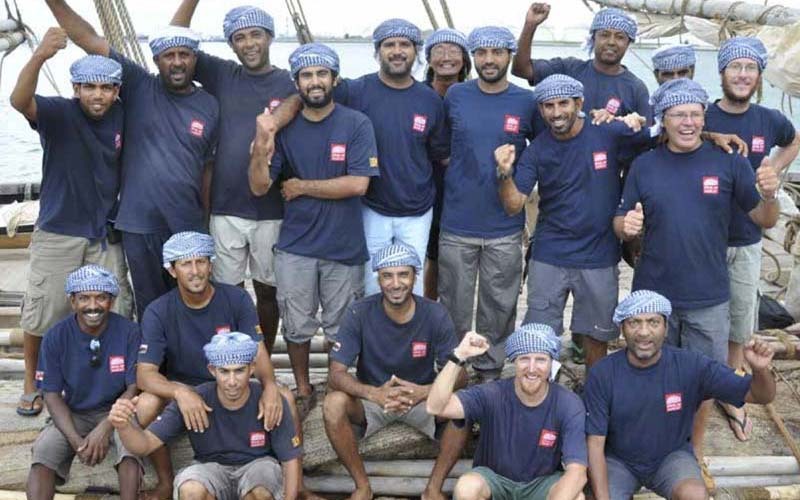 The crew received a warm official welcome from His Excellency the President of Singapore S.R. 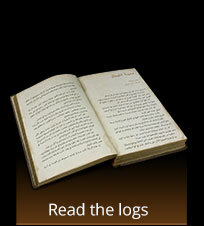 Nathan, His Highness Sayyid Harib bin Thuwaini Al-Said, Envoy and Representative of His Majesty Sultan Qaboos bin Said. His Excellency Sayyid Badr bin Hamad Albusaidi, Secretary General of the Ministry of Foreign Affairs, and other officials and businessmen were also present. The Jewel of Muscat was presented as a Royal gift from His Majesty Sultan Qaboos bin Said to the people of Singapore in recognition of the positive bilateral relationship and cooperation between these two countries. 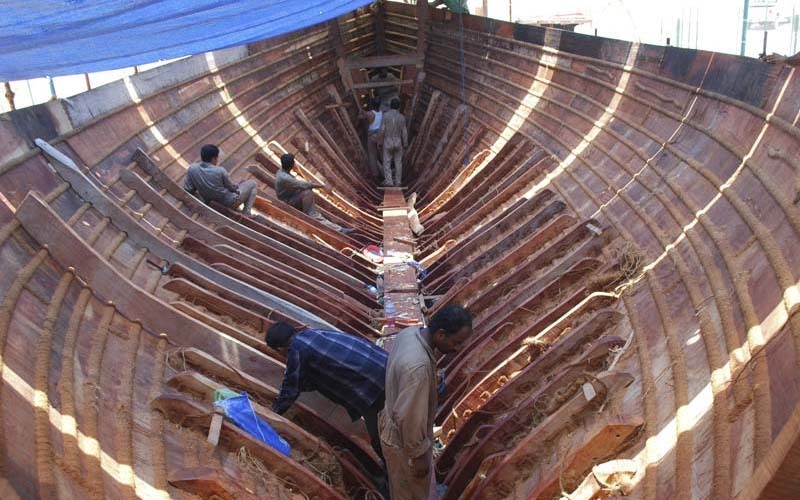 The project's aims to motivate young Omanis to preserve Oman’s maritime heritage. 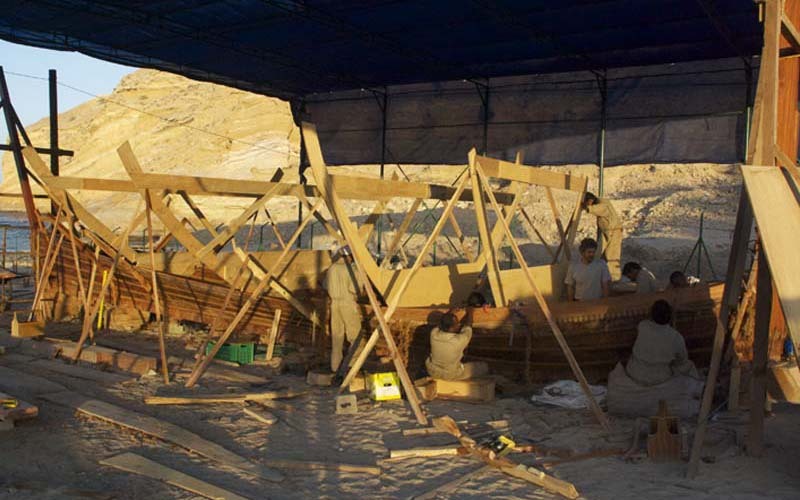 It also aims to develop a love of the sea, sailing, arts, heritage, and travel, and to place Oman highly in the world of scientific exploration. 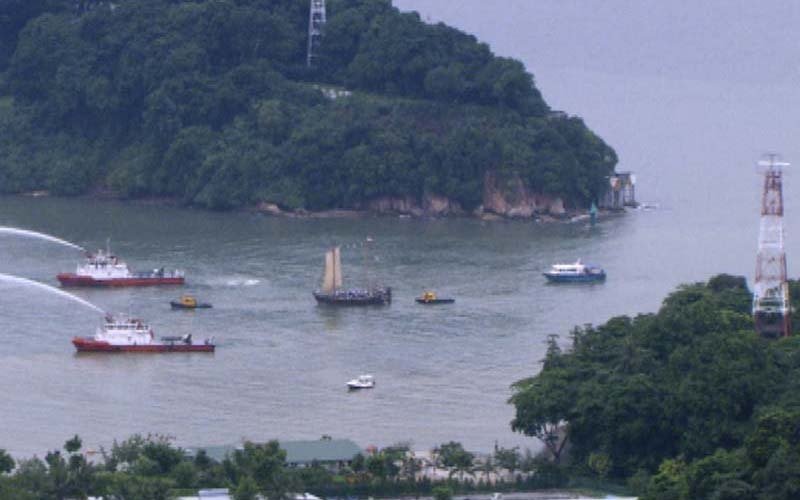 This historic feat will remain as a living example for future generations to see the great accomplishment of the brave crew and tireless construction team. 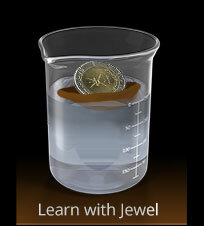 It will be a motivating factor and source of pride for them. The Jewel of Muscat is now on permanent display to the public, as of 15th October 2011 at the Maritime Experiential Museum in Sentosa Resorts World, Singapore. 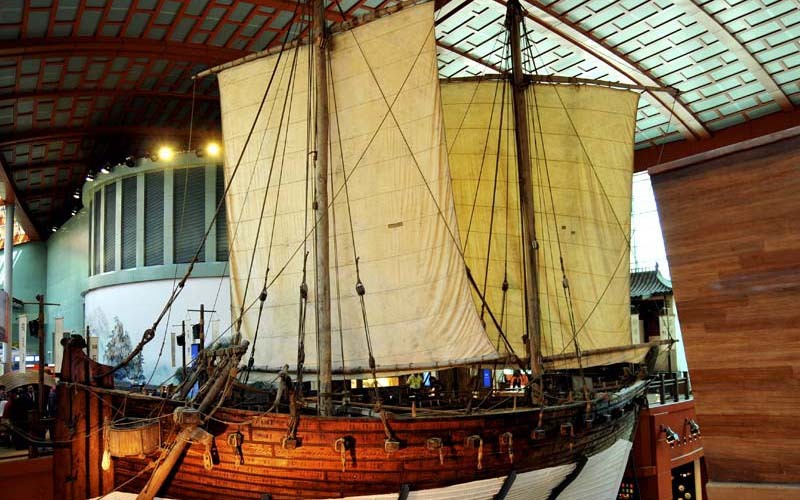 The Museum entertains visitors with the story of the Maritime Silk Route, enriching historical, cross-cultural and scientific research.